1st Step spout sipper is specially designed to protect against spill. 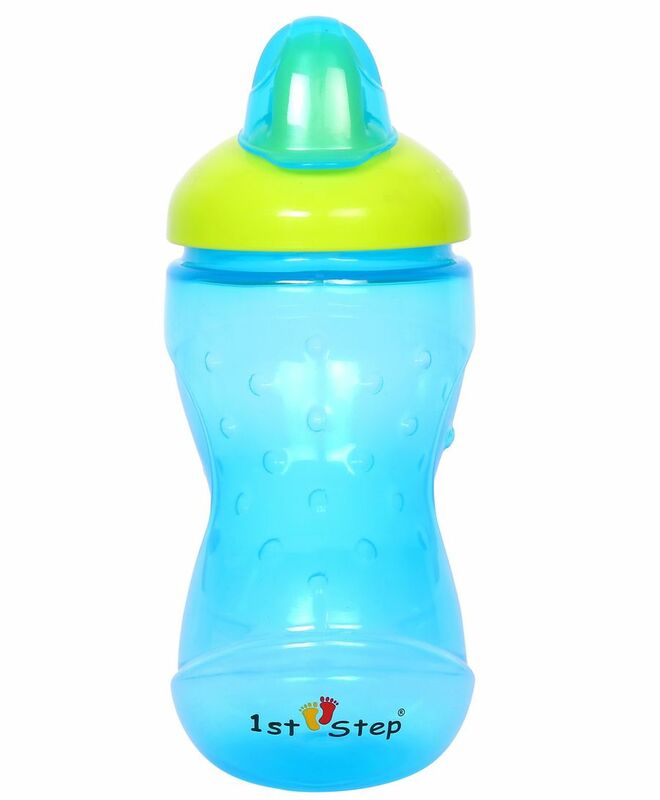 Using this sipper regularly trains the child to start drinking from cup in just a few weeks! The spout is especially suited to meet the needs of every child. The Sipper is easy to hold for tiny hands.